Kate is bilingual, with more love for her adopted language than her native one. She lives in Europe, breeding plot bunnies and dreaming of teleports, a sea-side cottage, and having more hours in a day. 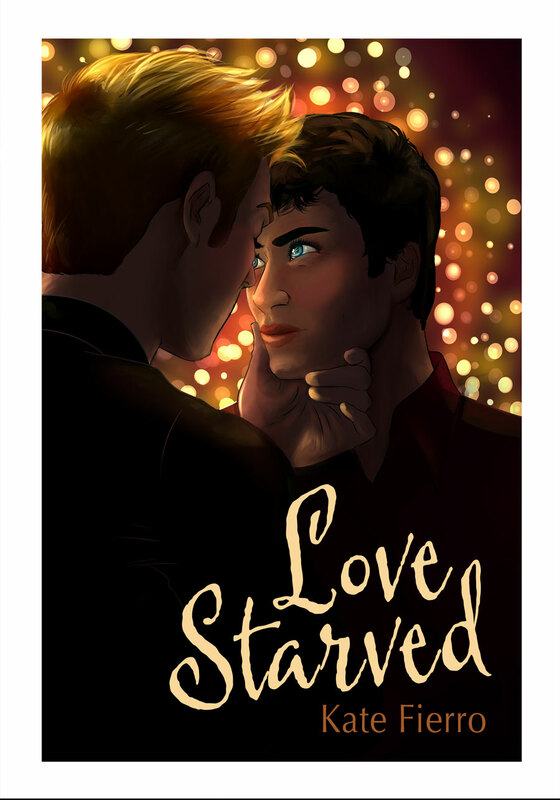 With nearly a million words under her belt, Love Starved – coming out in 2015 from Interlude Press – is Kate’s first original novel. Honestly enjoyed your book more than any other I’ve read recently. I read a couple book a week. Yours was a joy. I was glad to see Aiden and Micah end up together. Hope you update their story someday because I really want them to find their only happily ever after. Look forward to reading more of your writing in the future.